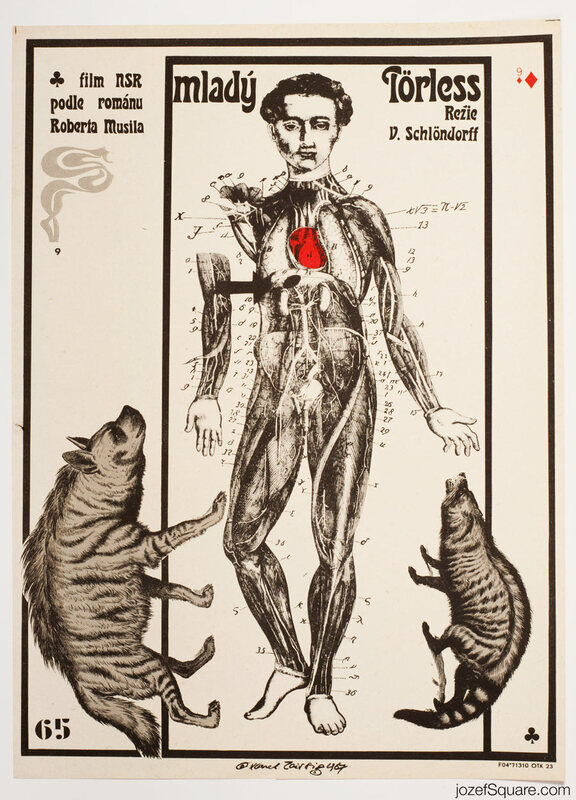 Movie poster for British comedy drama with wonderful artwork by Czech graphic designer Zdeněk Kaplan. 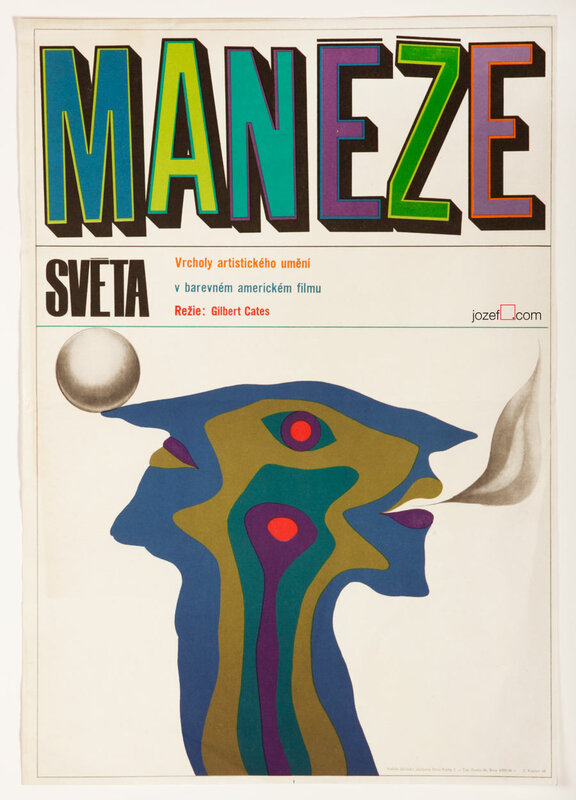 Magical 60s movie poster design by Zdeněk Kaplan. 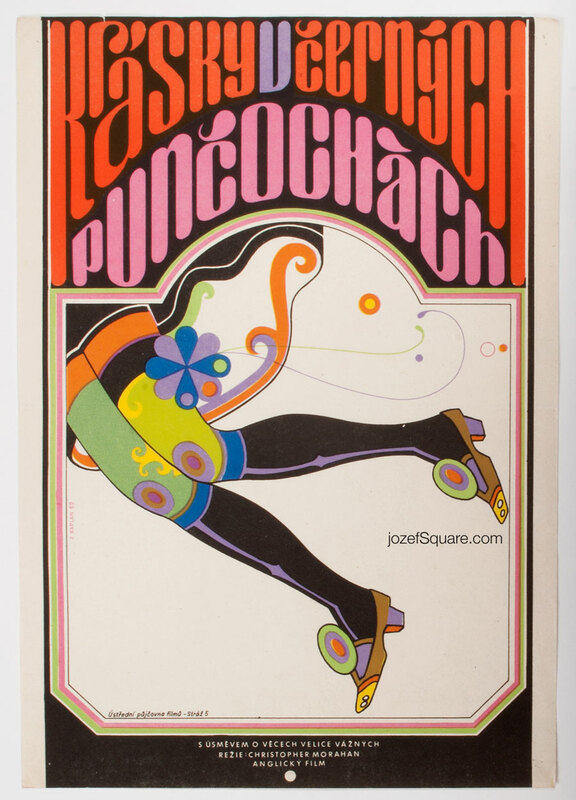 60s movie posters made in Czechoslovakia. 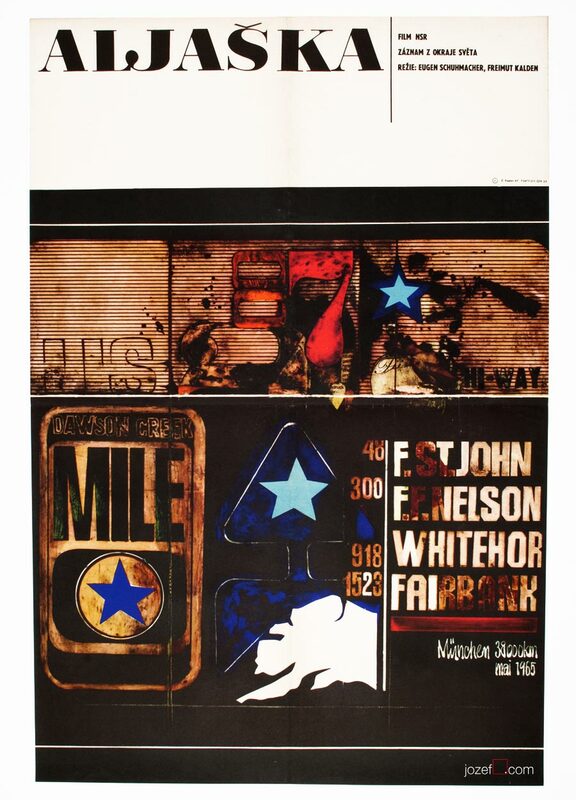 abstract movie posters available in our online poster archive. Please select as option at the check out. 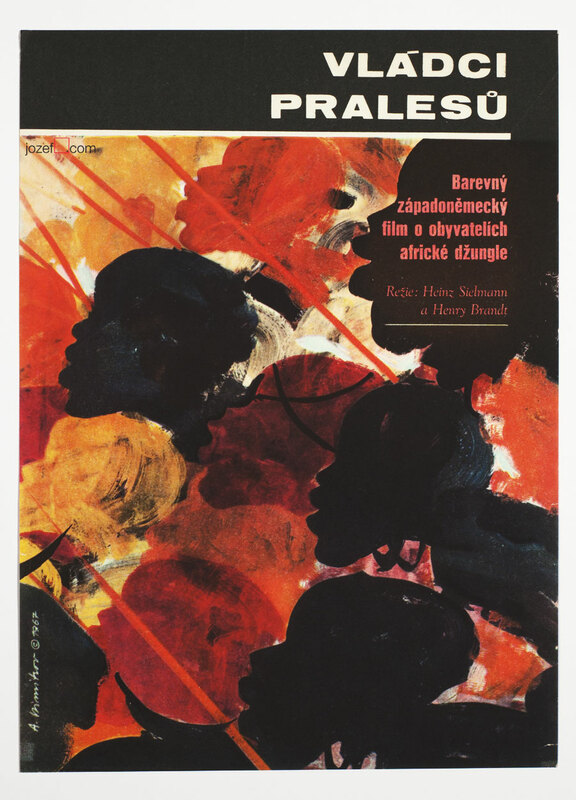 Be the first to review “Movie Poster – All Neat in Black Stockings, Zdeněk Kaplan, 1969” Click here to cancel reply.